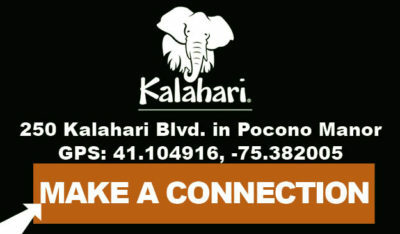 Excitement builds as Kalahari Resorts & Conventions Pocono prepares to welcome B-Lux Grill & Bar mania! 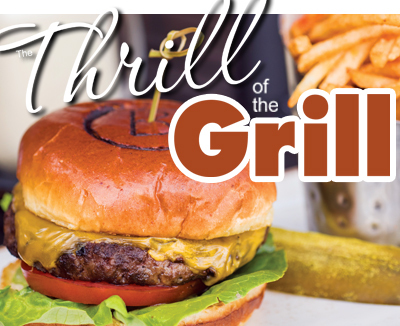 Scrumptious burgers, fries and shakes hand crafted from scratch; make the Pocono Manor mega destination ready to attract friends and families alike for a bite plus entertaining sight. Sit back and relax as screens share the latest sporting event scene; while a clever mix of familiar and unique cuisine delightfully dive into practically any taste bud challenge. Branded a success for folding in fresh locally sourced ingredients; the venue’s comfortable engaging atmosphere and succulent menu is destine to be a hit.